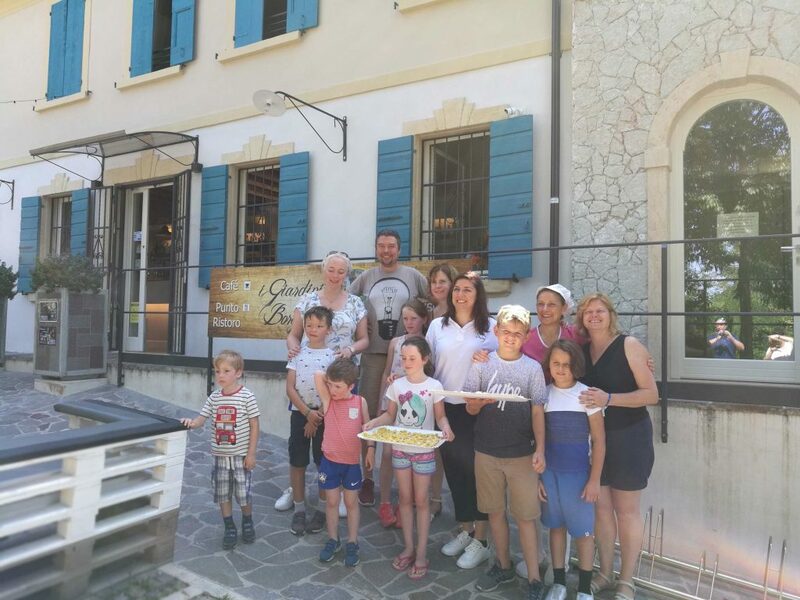 Our delicious products, made by you! The identity of a place is part of the wine&food tradition: the „love knot“ is an example and you can be part of it! 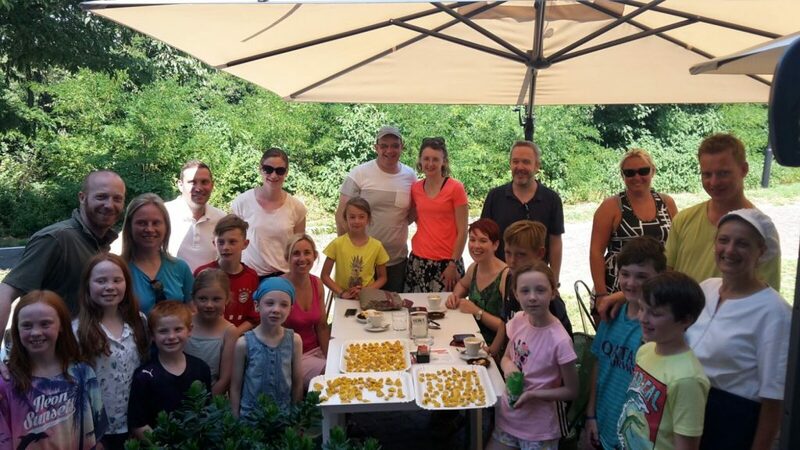 Take part to our cooking class and create your Tortellini, traditional dish in Valeggio. 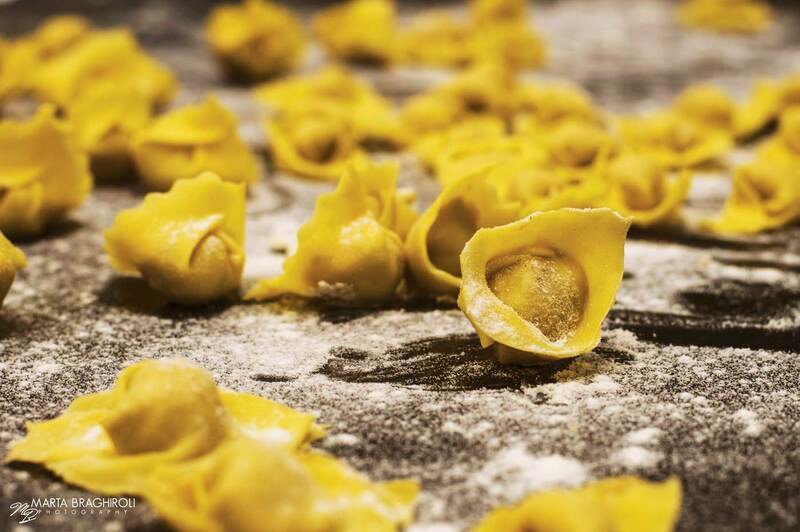 Kneat, streach and create your Tortellini as old-school Cuisine!! 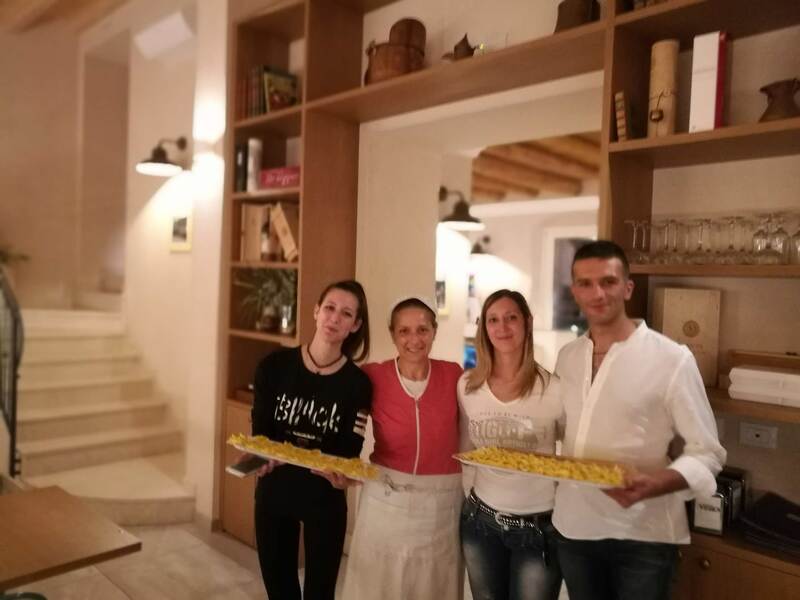 Come and discover our traditional Cuisine in a homely atmosphere! 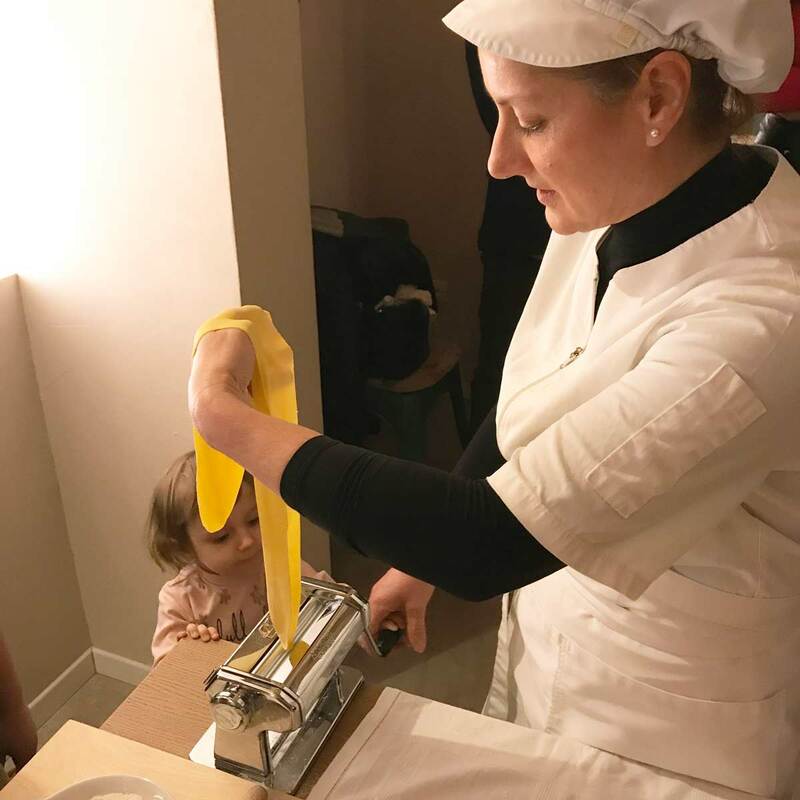 In our restaurant our cook Ivana, born in Valeggio, will teach you the tricks of the trade. You can make the perfect „Love Knots“ and obviously take your creations. 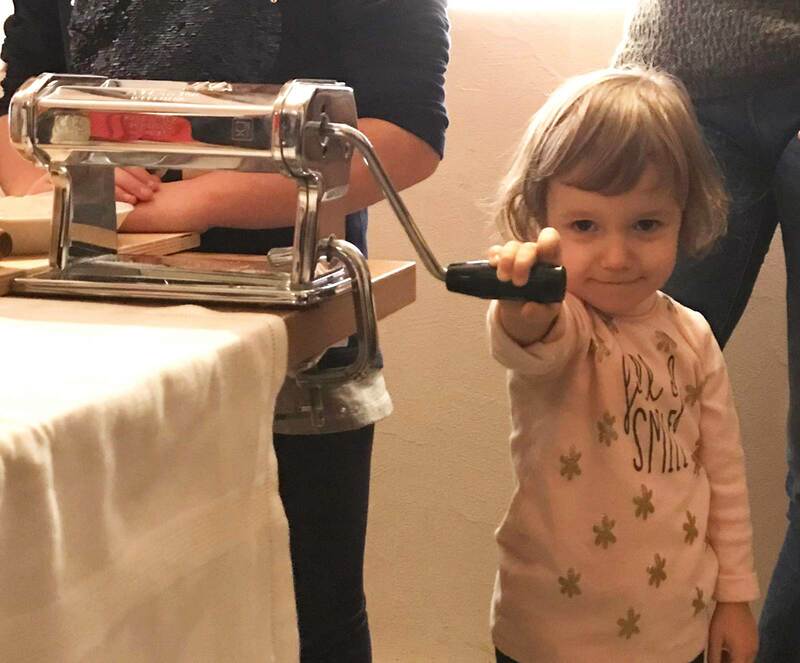 For any age, young and old! 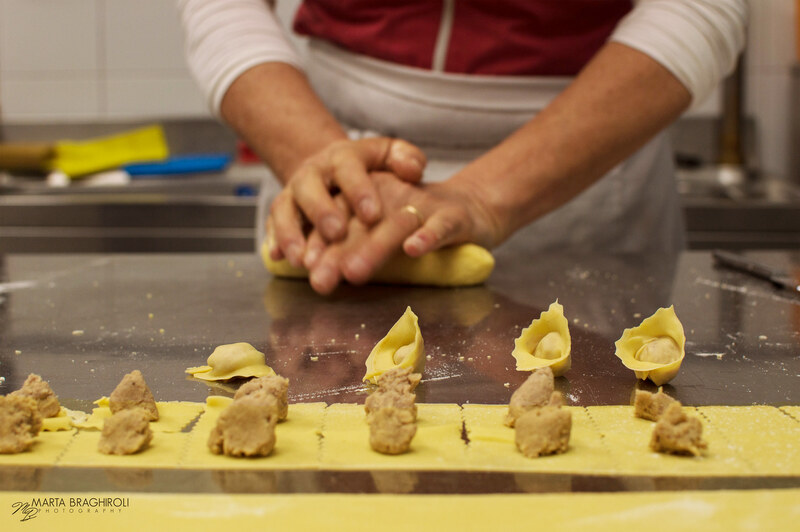 Are you curious to discover the ingredients that make our tortellini so delicious? 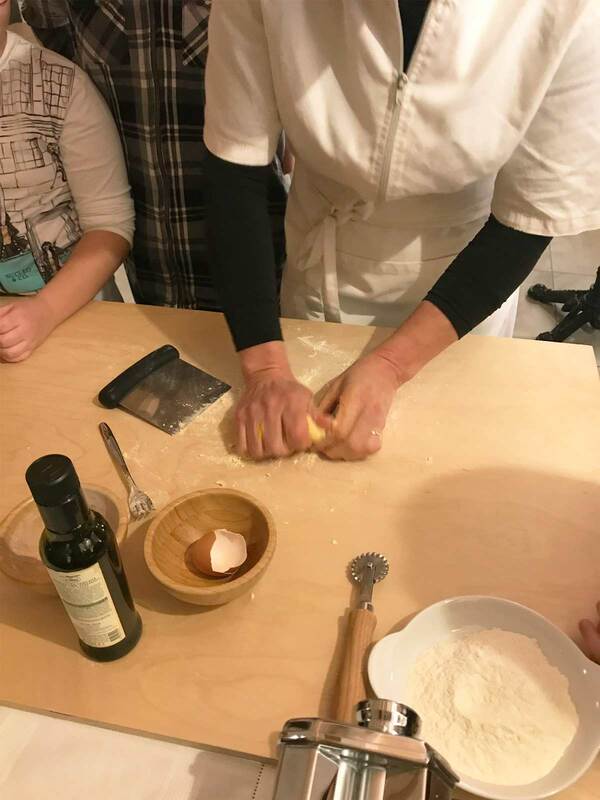 Only with our cooking class you can learn how to make the perfect Tortellini and propose them at home! If you are not a good cook, don’t worry, it’s anyway a good option for foodies! 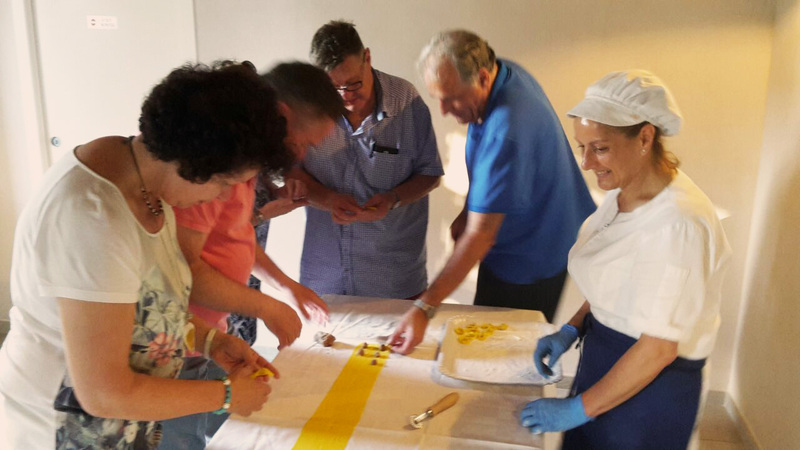 Cooking class is on request, you can contact us for a tailor-made lesson! We will satisfy any need! 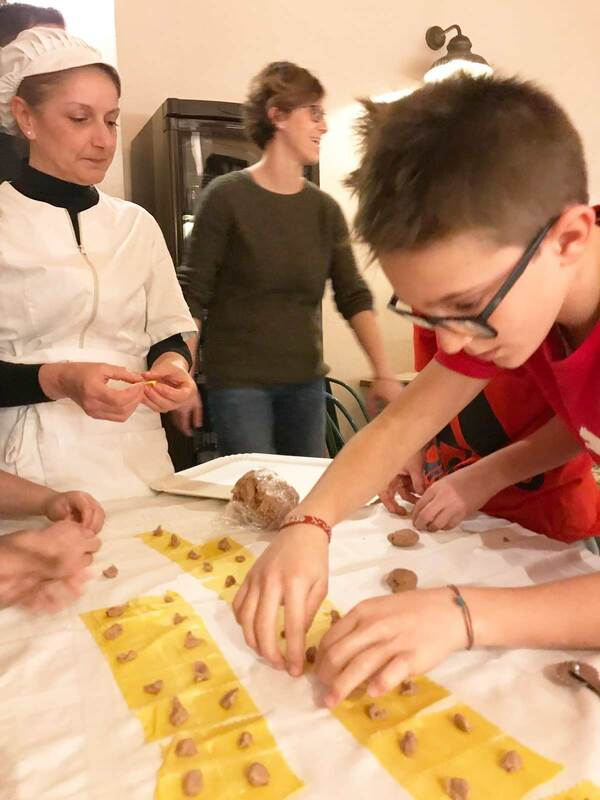 The lesson is made of a short explanation of the traditional dish: tortellini. 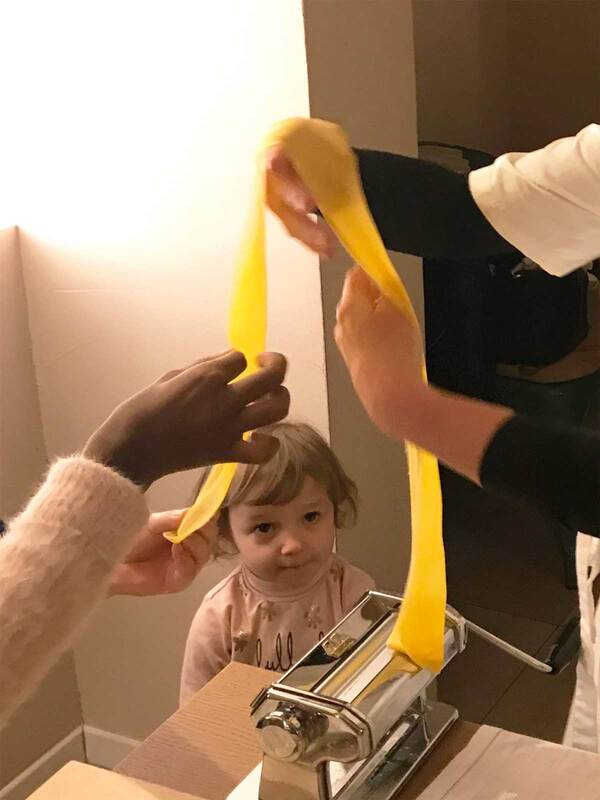 Then you will learn all the ingredients, how to stretch the pasta, how is the meat filling and how to create the perfect Love Knot. 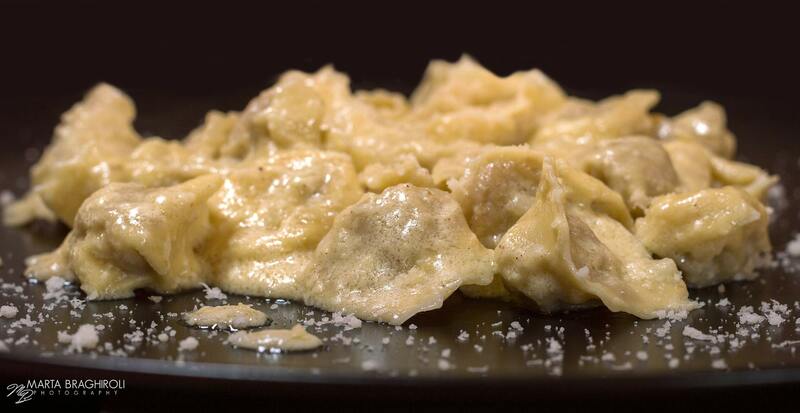 After 30 minutes you can taste your tortellini dressed with sage and butter. WHERE: Our restaurant. 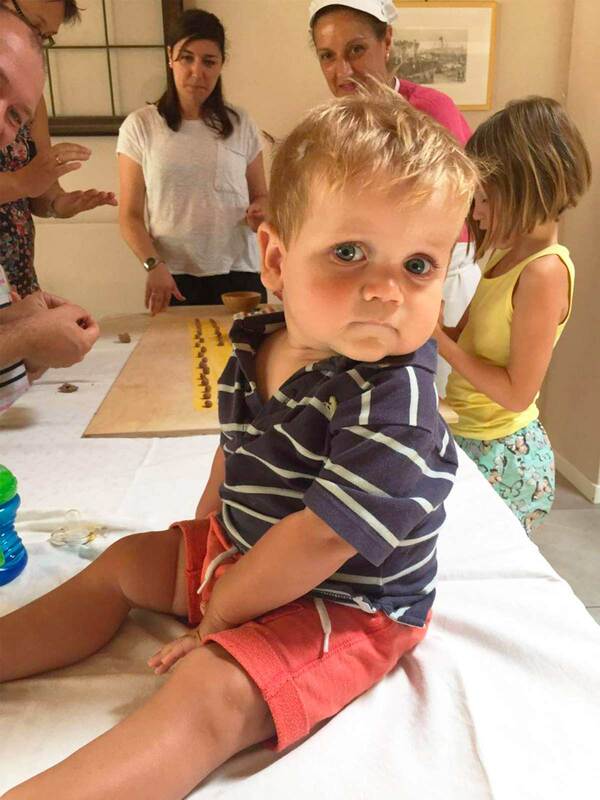 Please come 10 minutes before! 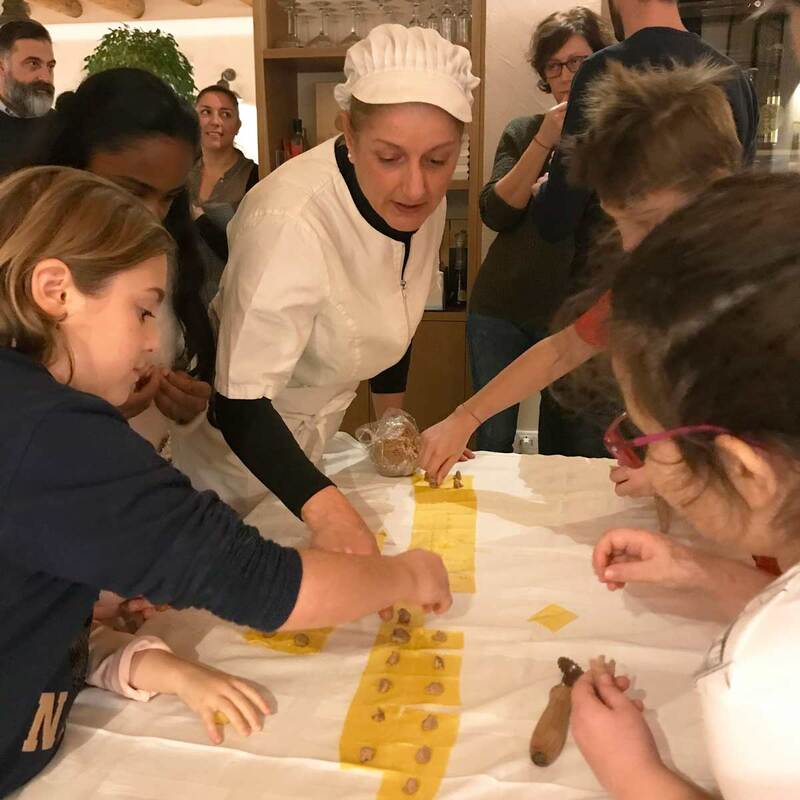 this cooking class has a minumum number of participants. 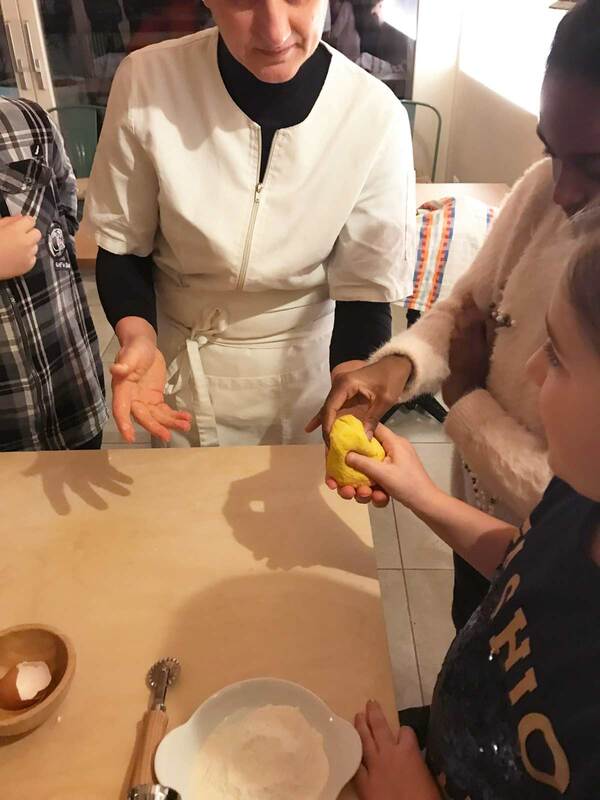 In case you can’t reach the correct number,you will take part to the cooking class with other participants. 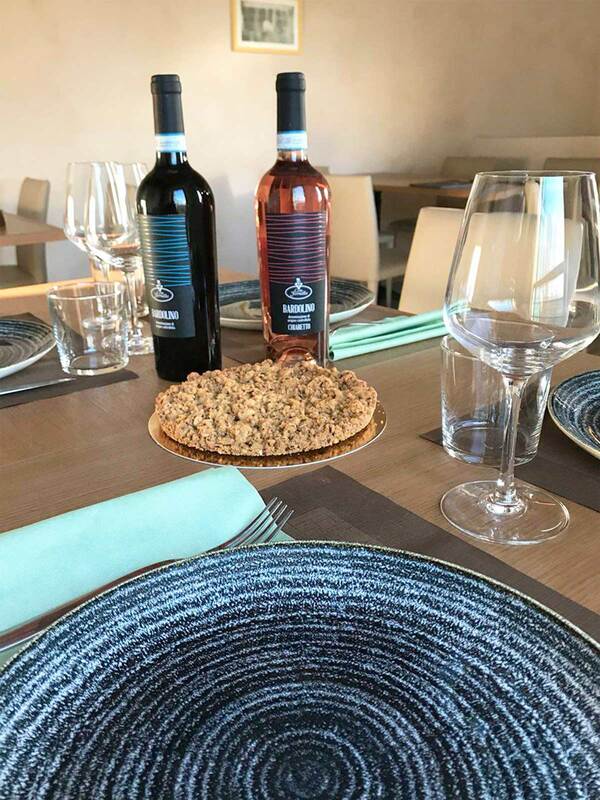 After lesson, you can sit down in our restaurant and enjoy tortellini dish dressed with sage and butter+water+glas of wine+ home-made Sbrisolona tart as a dessert.